Premise Health has announced OMERS Private Equity as its newest lead investor. 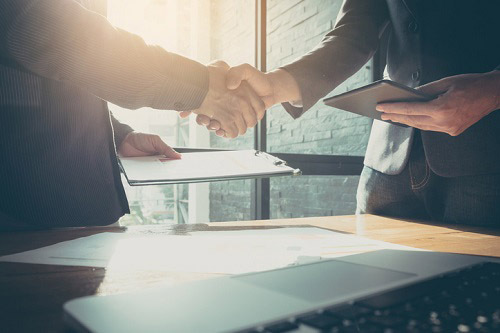 OMERS will be taking the controlling stake from Water Street Healthcare Partners, which has been the Premise Health's lead investor for the past four years. Premise’s executive team led by CEO Stu Clark will continue to lead the company. Financial terms of the transaction were not disclosed. “Over the last four years, we have significantly expanded and evolved our model to deliver unrivalled access to high-quality care, offering a seamless member experience and exceptional value," Clark said. Water Street and Premise worked together closely to select OMERS as the company’s new investment partner. OMERS is one of Canada’s largest defined benefit pension plans, with more than $95bn in net assets as of the end of 2017. OMERS managing director Tim Patterson said this new partnership with Premise Health is expected to pioneer new solutions to enhance healthcare experiences while lowering the overall cost. Premise Health was formed in 2014 when Water Street merged Walgreens’ subsidiary, Take Care Employer Solutions, with CHS Health Services. Walgreens remained as a strategic investor. Water Street Healthcare Partners has since made two add-on acquisitions.